HomeGamma ChatWhat is Edge Computing? Edge computing is computing that’s done at or near the source of the data, instead of relying on a cloud at one of a dozen data centres to do all the work. It doesn’t mean the cloud will disappear. It means the cloud is coming to you. Edge computing allows data produced by Internet of things (IoT) devices to be processed closer to where it is created instead of sending it across long routes to data centres or clouds. Doing this computing closer to the edge of the network lets organisations analyse important data in near real-time; a need of organisations across many industries, including manufacturing, health care, telecommunications and finance. 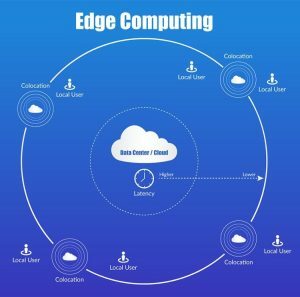 Edge computing is a ‘mesh network of micro data centres that process or store critical data locally and push all received data to a central data centre or cloud storage repository, in a footprint of less than 100 square feet,’ according to research firm IDC. It is typically referred to in IoT use cases, where edge devices would collect data – sometimes massive amounts of it – and send it all to a data centre or cloud for processing. Edge computing triages the data locally so some of it is processed locally, reducing the backhaul traffic to the central repository. A use case for edge computing has been the introduction of next-gen 5G cellular networks by telecommunications companies. 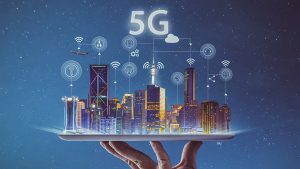 Kelly Quinn, research manager at IDC who studies edge computing, predicts that as telco providers build 5G into their wireless networks they will increasingly add micro-data centres that are either integrated into or located adjacent to 5G towers. 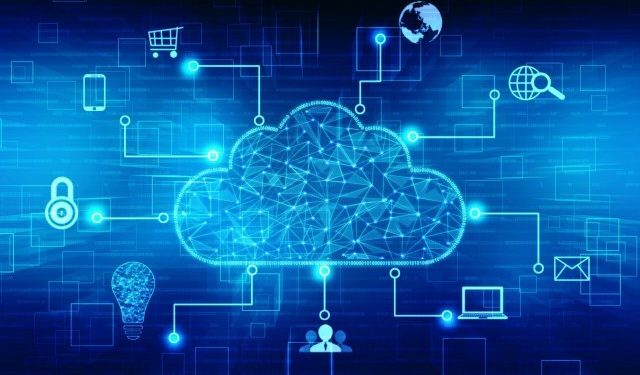 Business customers would be able to own or rent space in these micro-data centres to do edge computing, then have direct access to a gateway into the telco provider’s broader network, which could connect to a public IaaS cloud provider. However, there are two sides of the edge computing security coin. Some argue that security is better in an edge computing environment because data is not travelling over a network, and it’s staying closer to where it was created. The less data in a corporate data centre or cloud environment, the less data there is to be vulnerable if one of those environments is comprised. The flip side of that is some believe edge computing is inherently less secure because the edge devices themselves can be more vulnerable. In designing any edge computing deployment, therefore, security must be a paramount. Data encryption, access control and use of virtual private network tunnelling are important elements in protecting edge computing systems.